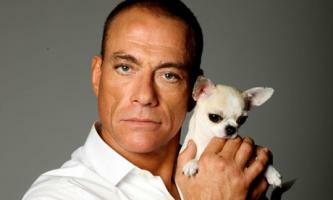 Brief about Jean-Claude Van Damme: By info that we know Jean-Claude Van Damme was born at 1960-10-18. And also Jean-Claude Van Damme is Belgian Actor. 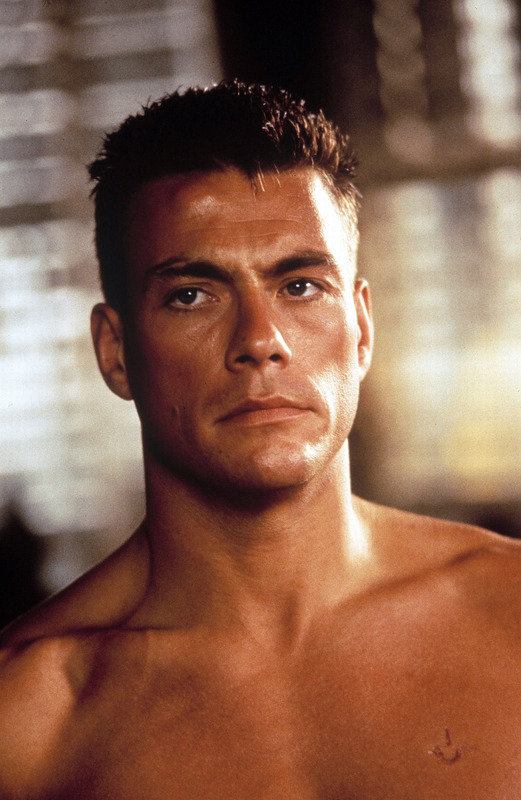 Some Jean-Claude Van Damme's quotes. 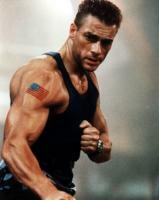 Goto "Jean-Claude Van Damme's quotation" section for more. I'm a big traveler these days. I was in Hong Kong. I live there. I was just in Belgium with my parents and now I'm on my way to North America. You will find me all over. There are some movie stars in Hollywood that are so scared, they also tell the reporter that they are recording them, in case there is something wrong with what they wrote about them in the papers. When I go on location, we have a schedule. And when you have a schedule, you know when you're not working, so I train very well on location. But I also train three or four times a week at home, but today I train differently than before. You need at least six or seven years to understand the philosophy and concentration of karate to know to clean your spirit of everything and dedicate your mind and body to the sport.